There are tons of ways to get around Singapore, but the hottest new trend is e-scooting . Electric scooters are really taking off right now because they’re quick, easy to use and eco-friendly. Plus they allow you to enjoy the fresh air and explore parts of the city that you wouldn’t be able to in a car, on the bus or via the MRT. Fancy taking a spin on one of these babies? Here’s what you need to know before you start cruising the streets, plus some places where you can rent scooters and book guided e-scooter tours. Before you jump on your scooter and whiz off, there are a few rules and regulations you should be aware of. Your e-scooter must be approved by and registered with the Land Transport Authority (LTA). All scooter shops in Singapore are obliged to do this for every scooter they rent and sell, but it doesn’t hurt to check first just to make sure. E-scooters can only be used on footpaths and shared paths (aka cycling paths). This means you can’t ride your scooter on the main roads or pedestrian-only paths. It may sound silly, but there are actually speed limits for e-scooters: 10 kilometres per hour on footpaths and 25 kilometres per hour on shared paths. You can bring your e-scooter on public buses and trains, but only if it’s folded at all times. For now it’s not mandatory for e-scooter riders to wear a helmet or purchase insurance. However those may be things you want to look into. After all, it’s always better to be safe than sorry! If you work in the CBD or live in Central Singapore, you may be seeing more and more of these e-scooters around. Download the app and locate the nearest e-scooter, scan the QR code and start your ride. They have a variety of passes which can be purchased including a $12 pass which are inclusive of 5 trips (up to 30 mins a day) all the way up to a Monthly Pass Plus which is valid for 30 days at a price of $128. 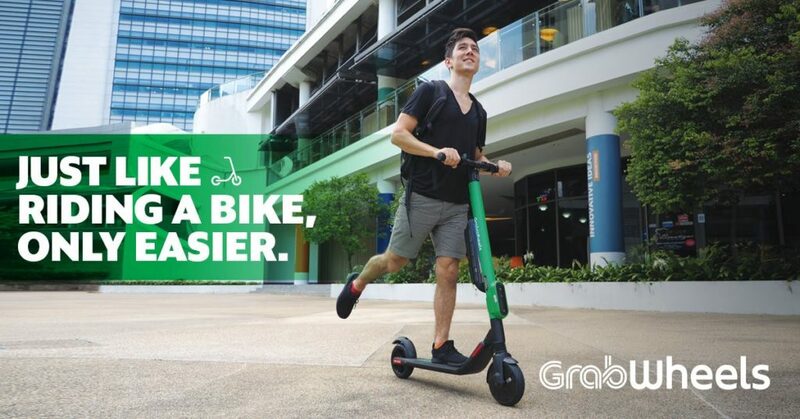 E-scooters are so popular that even Grab has gotten onboard with their new GrabWheels app. Simply download the app and start searching the map for scooter locations (for now they’re only available at the National University of Singapore and around the CBD) but new locations are coming soon). Scan to unlock your scooter, ride away, and then when you’re done, return the e-scooter to the GrabWheels parking spot and you’ll be charged just for the time you used it. Homegrown start-up Telepod is another e-scooter sharing app that gives you the flexibility to pick up and drop off scooters whenever you feel the need to cruise around town or commute from point A to point B. 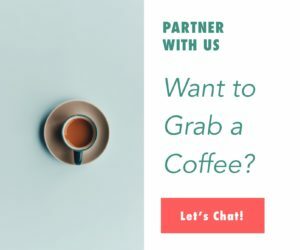 They currently have stations at various locations around Singapore including the CBD, Republic Polytechnic, the National University of Singapore and more. Pricing starts at 15 cents a minute and goes up to $150 for a monthly package. Check out their map of pick up locations. City Scoot offers e-scooter rentals starting from one hour up to 24 hours. Simply bring your NRIC number or passport and they’ll hook you up with a scooter and give you a quick five-minute safety briefing before you set off. They also offer tours around Marina Bay, longer city tours and night tours so you can soak up some of Singapore’s awesome sights, sounds and secret spots. 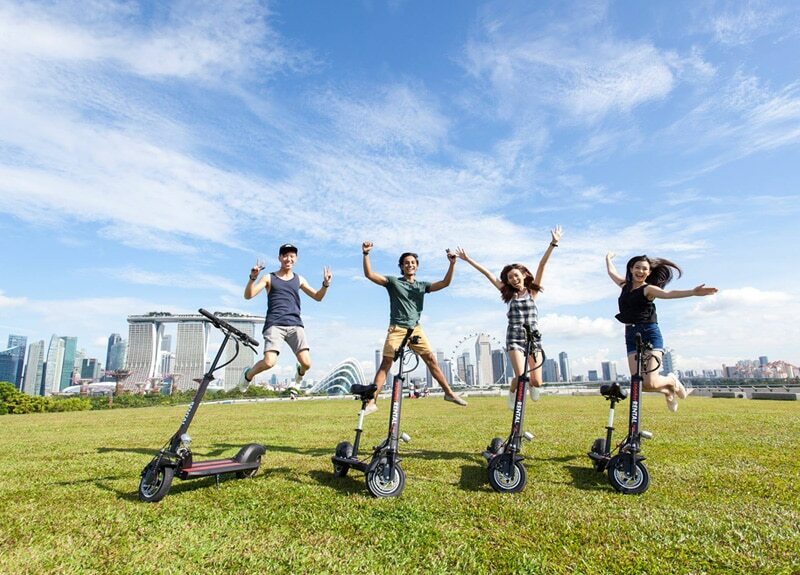 If you happen around Marina Bay and feel like cruising around on a set of motorised wheels, pop into Joy Scoot where you can pick up an e-scooter, joy rider with a seat or a hoverboard for as little as $3.66 per hour (if rented for a 24-hour period). They can also deliver your wheels right to your door if you order in advance. Guided tours take you around Marina Bay and historic areas of Singapore. Falcon PEV offers up Zero 8 and Zero 10 High Performance Scooters with your choice of stand-up models or e-scooters with seats. The rentals go for $35 for a 24-hour period and bookings must be made at least one working day in advance. You also have the option to pick out your e-scooter from the shop or have one delivered to your door for an additional fee.